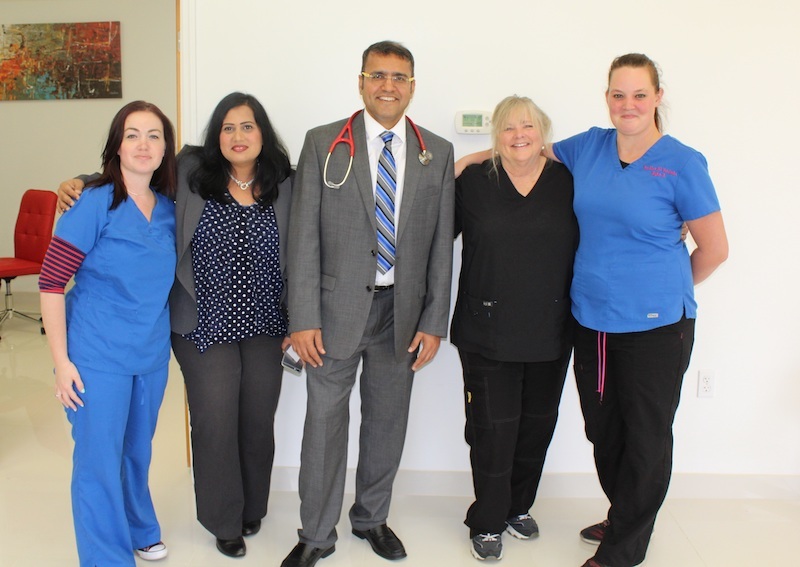 Dr. Raxwal comes with over 16 years of cardiology experience. He does not only treat heart disease like many other cardiologists do, but is particular because he also specializes in arterial and venous circulation. He has 16 research-based publications, is the Director of the Heart Failure Clinic at Bayonet Point, & also teaches basic life support classes three times a year. He was even a Fellow at Stanford University in California.